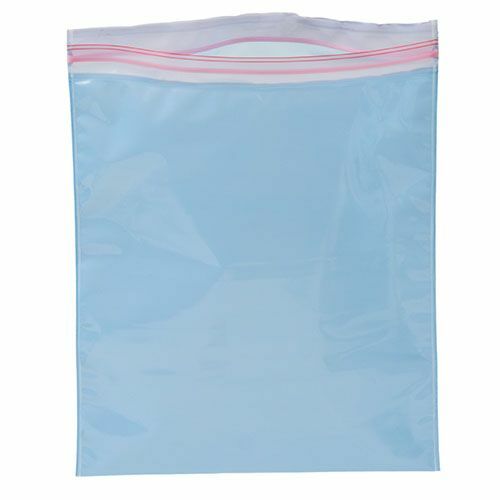 This blue colored antistatic zipper bag helps in promoting safe conditions and prevents products from getting harmed by electric charges. 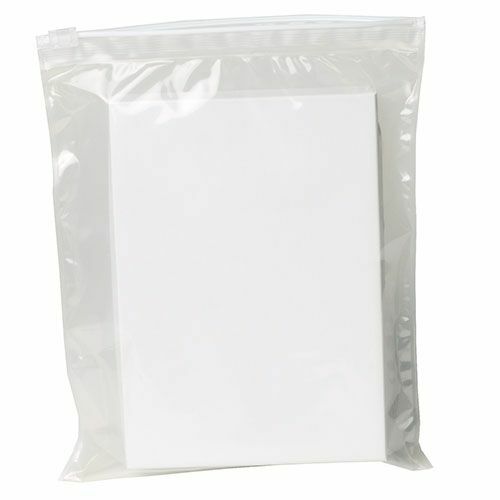 If you want to pack sensitive computer hardware and electronic components that can produce static charge, such as sound cards, hard drives, graphics cards, and cables, this zip-lock bag will stop the buildup of static charges. You can buy these zipper bags in bulk for your hardware store. High static charges in packaged electronic goods can cause your devices to fail and even ignition in flammable objects. 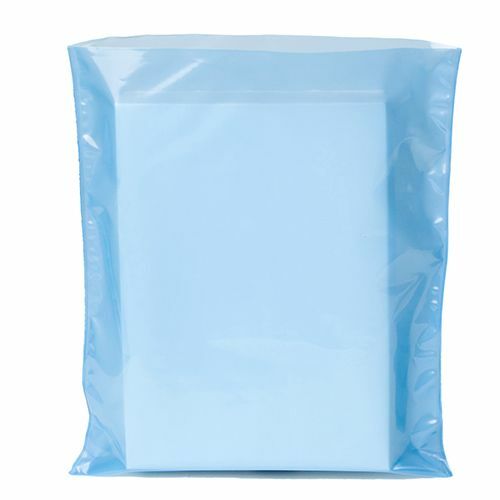 Our Blue Anti Static Ziplock Bags prevents electrical charges and promotes safe working conditions. You can repack hard drives, sound cards, video cards, and other sensitive electronic items known to produce static charges in our static ziplock bags. Our bags are easy to handle due to the ziplock option. You can easily and quickly package any item. 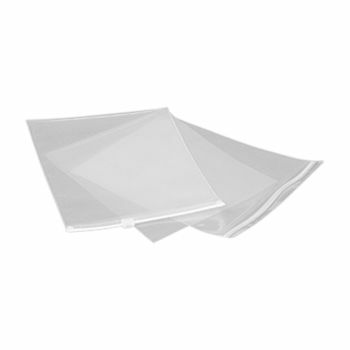 If you are looking to buy in bulk for your hardware store, you will find our anti static bags an economical choice.